« ACC/AHA Cholesterol guidelines 2013 : An one minute extract ! 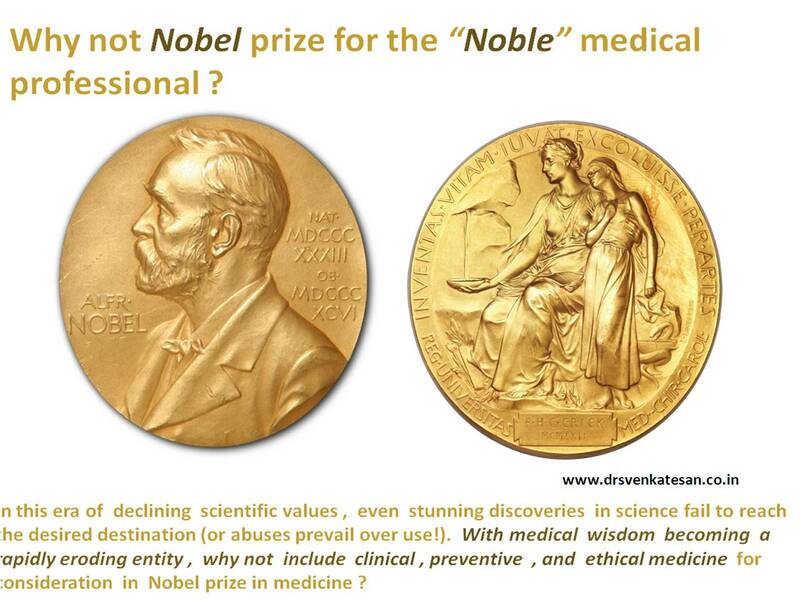 Why Nobel prize in medicine is not given for clinical science ? Why not Nobel prize for clinical science ? Unfortunately, there is a strong bias towards raw basic science when it is given in the filed of medicine.Do you know ,there is no Nobel prize exclusive for medical science ? It shares with human physiology the only field included for Nobel prize in medicine. Evolution of human history reveals it is not the stunning scientific discoveries that impact the mankind . It is largely dependent on how we use them . It is true and natural ,invention of sub atomic particles , decoding quantum mechanics and trans-cellular signals always generate great interest than others. In medical science, time and again we have seen problems arise in applying fruits of scientific research into practical usage in the patient domain in the bedside. What is use of rewarding inventor of nitric oxide with a Nobel prize , when billion-dollar nitrate industry is thriving on a non existing life long indication of stable angina . It is surprising to note , Nobel committee does give credit to wisdom & intellect while awarding prize in peace, literary or economic sciences. For some reason it lacks such a vision when it comes to medical sciences ! We have seen Nobel prize being awarded to organization that strive for peace and welfare of society and community like UN ,EU etc.The world health organization is the premier power supposed to provide and regulate the health in this planet.I do not recall any time WHO was close to considered for the Noble prize in medicine ! Nobel committee rewards economists who point out lacunae in vital world macro and micro economics theories. Dubious men(Heads of state ) are decorated with Noble peace prizes for preventing a war in one geographical area while doing exactly the opposite elsewhere ! I guess Alfred Nobel if alive would have changed his rules .He wouldn’t have imagined modern science would systematically devalue common sense and reinventing it would also deserve an award equivalent to Nobel ! How about Nobel prize in cardiology for preventive cardiologist who successfully terminates a million statin prescription and restoring natural exercise directed lipid regulation in them ? How about Noble prize for a noble physician sitting in corporate hospital infested with all commercial ingredients who could resist and argue successfully against inappropriate tonsillectomies and appendectomies ? I am sure , such a man will be a laughing stock for most of us ! It is a wish , Noble prize in medicine is to be included for people who do yeomen services in preventive and clinical care and professional who carry forward the legacy of caring for the sick with clinical application of available scientific wisdom ! In this scientifically obsessed world , It will be a new beginning in the way future medical research will be directed and nurtured ! Only then the true power of Noble prize in medicine will be realised !